To keep with our recent racing theme we stumbled upon some amazing old video from the 1960’s narrated by Carroll Shelby. The video covers a brief history of Carroll’s racing career along with footage of legendary drivers Pete Brock, Ken Miles and Dan Gurney testing the Mustang GT 350, AC Cobra and Ford GT at Willow Springs International Raceway. Yes, the footage is 1000 times worse than what a 10-year-old can shoot with their smartphone, but that is not the point – this is an homage to the glory years of America’s racing prowess. Yesterday, there was some very sad news in the automotive world as we learned of the passing of the American automotive designer and racing driver Carroll Hall Shelby (January 11, 1923 – May 10, 2012). Mr. Shelby passed yesterday at Baylor Hospital in Dallas at the age of 89. Caroll Shelby was most well known for making the AC Motors-based Shelby American Cobra and later the Mustang-based performance cars for Ford Motor Company known as Mustang Cobras. His company, Shelby American Inc., founded in 1962, currently sells modified Ford vehicles, as well as performance parts. The AC Cobra, also known as the Shelby Cobra in North America, is a legendary sports car that was produced during the 1960s. With it’s amazing horsepower to weight ratio the Cobra had the title of fastest production car of the day during the 60’s. This trait stands out in a story I read many years ago about comedian Bill Cosby, who while rising to fame bought an original Shelby Cobra but had to sell it soon after, as he was too afraid of the immense power from the epic roadster. 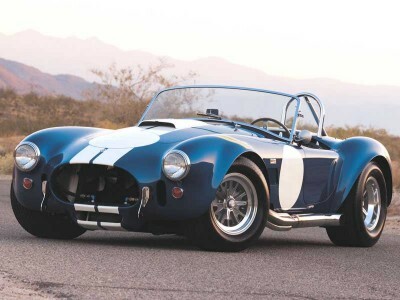 Today, there are many companies that build replica Shelby Cobras around the globe. One of the biggest names in the replica business is California based, Superperformance which sells three different body styles of replica Cobras. Replica or the real thing, most people will never have the chance to experience the ultimate visceral thrill of the Shelby Cobra on the road or the track so take a minute to listen to one in action. Here is a video that provides a little taste of the raw power of the AC Shelby Cobra. There are already many tributes appearing online from all over the globe and there will be many more to come in both the mainstream press and the automotive press about the man who stood for so much in the automotive world. He will be dearly missed and hopefully his spirit will continue to inspire others to push the boundaries in the automotive industry. 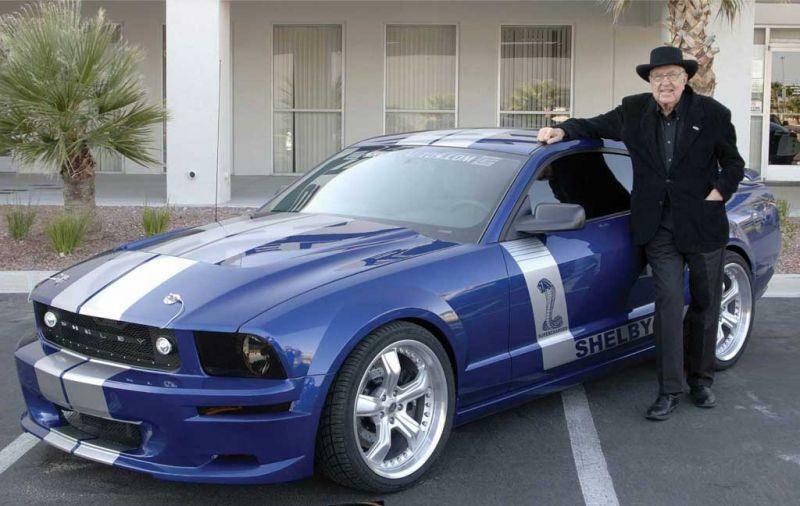 We will miss you Carroll Shelby.